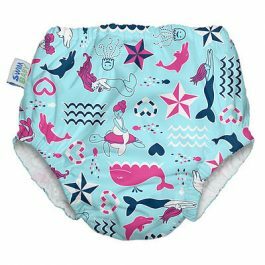 CheekyBunz swim nappies are available in several fun prints and are designed for pool or ocean use. 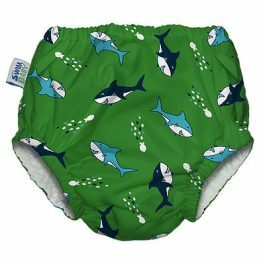 They are an adjustable swim nappy with elastic at the waist and thighs ensuring a snug fit. 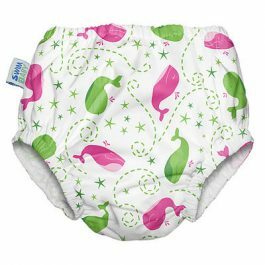 Best of all they are machine washable and re-usable which means no more wasting money on disposable swim nappies! The nappy can be adjusted in size – small, medium or large by using the 3 rows of snaps on the front of the nappy and is secured around the waist with a double row of snaps. They are available in two sizes OSFM for babies up to 15kg and the Big Kidz range fits children up to 20kg.